The Chronicle of Higher Ed posted a video this week that focuses on what LGBTQ students need to do well in their classes. ‘Ask Me’: What LGBTQ Students Want Their Professors to Know [Video Transcript] outlines the ways that campuses can support these students by paying attention to how they identify and ensuring that they have access to resources that allow them to participate comfortably in the classroom and elsewhere on campus. 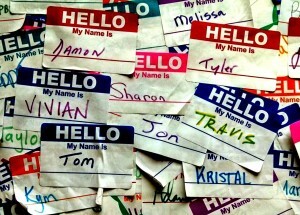 In the professional writing classroom, a key issue is the student’s name and the way(s) we refer to them. 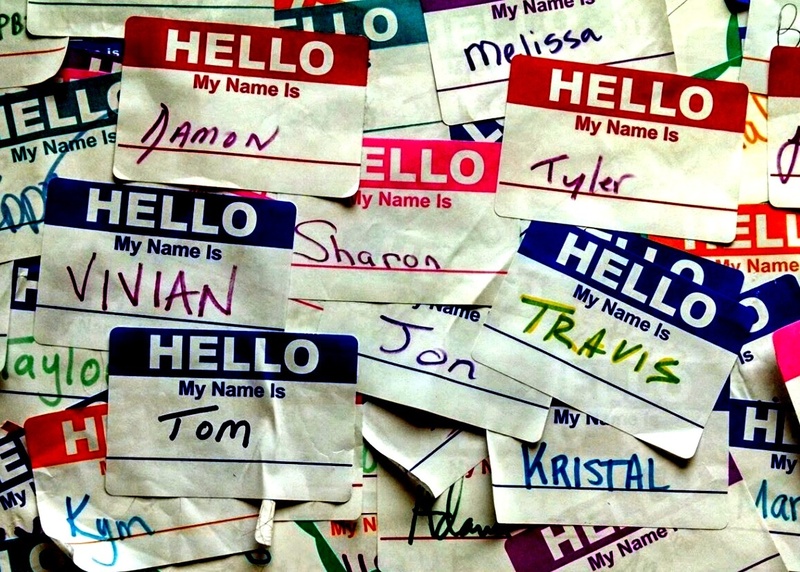 What do you do if the student’s preferred name does not match the name on the class roll? When we call the roll in class, are we potentially outting students? Are the pronouns that we choose appropriate? The way we address these issues can determine whether the student feels comfortable in the classroom. My solution is to stop using the roll on the first day of class. Instead, I set up a Google Form that requires students to login with their Virginia Tech PID and password. By collecting this information, I can match students to the names on the roll and figure out who is in the classroom. In the survey, students answer questions that tell me their preferred name, pronouns, and anything else they want me to know. By working through the survey, I can ensure that when I call roll in subsequent classes, I use the names people prefer. Additionally, students need to know how to change the name that appears with their work in Canvas. It doesn’t do any good for me to use the right name if the CMS outs students anyway. The Canvas Help on How do I change my User Settings? provides the instructions. I just need to make sure students go in and make changes. In the end, the survey and the CMS instructions help everyone in the classroom. Anyone who wants to use something other than a legal name has a way to tell me and to make sure that we all see their preferred names in the class. I encourage you to watch the entire ‘Ask Me’: What LGBTQ Students Want Their Professors to Know video or read the Video Transcript to learn more about ways we can support these students. It’s definitely worth your time.